Manifesting with Florence and Kate Support Community | based on "The Game of Life and How to Play It"
When we’re actively implementing Florence’s teachings, we’re up and life is GREAT! When we forget, or we simply don’t know how…. 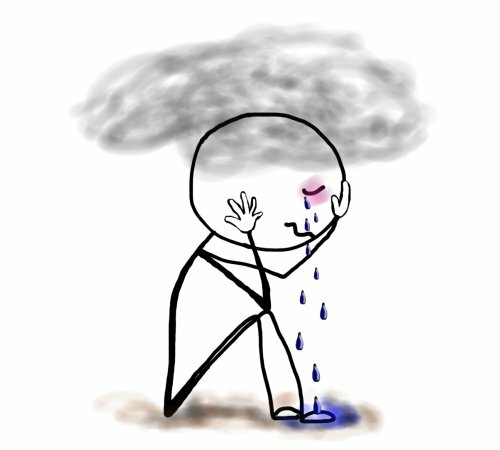 life challenges return and we struggle in despair, disappointment and desperation. we get stuck in survival mode. Survival mode is a cold, lonely, desperate place. is challenging in today’s fast paced world. — and it certainly is not coming. Have you been asking for a sign to show you how to consistently create a better life? 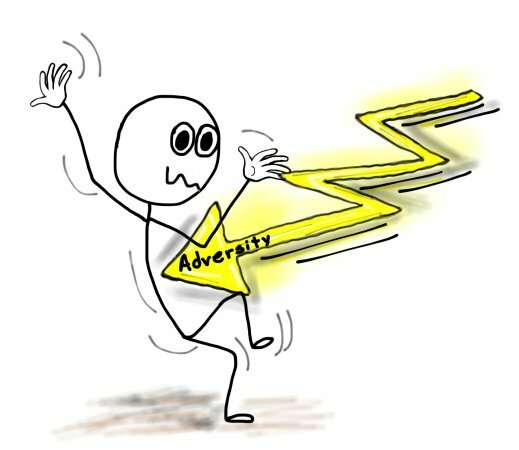 help you recover and overcome adversity when it blindsides you **Every**Freakin’**Time** you try to improve your life? 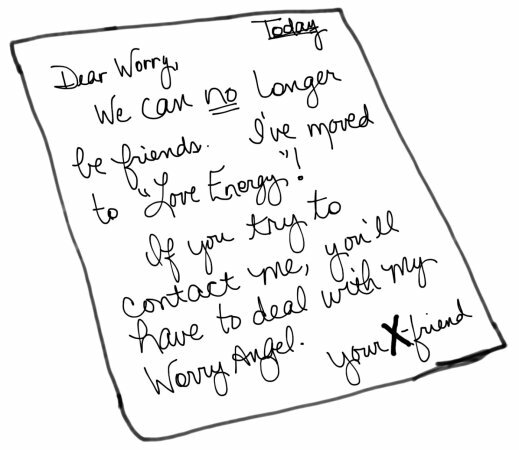 help you manage and control your manifesting energy and break up forever with your BFF ==> “Worry”? guide you to the action steps to FINALLY create and live the happy and prosperous life that is yours by Divine Right? get off the Roller Coaster Chaos of SURVIVAL MODE. Wouldn’t it be AWESOME if you could get personal help from Florence EVERY time you needed it? Even though Florence’s physical body passed in 1940, you can still receive her spiritual support. And… more importantly, get the support tools you need and the virtual physical support of me and my team. 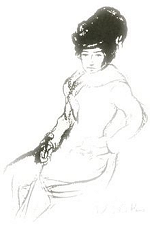 I’m Kate Large, the Leading Authority on the teachings of Florence Scovel Shinn. 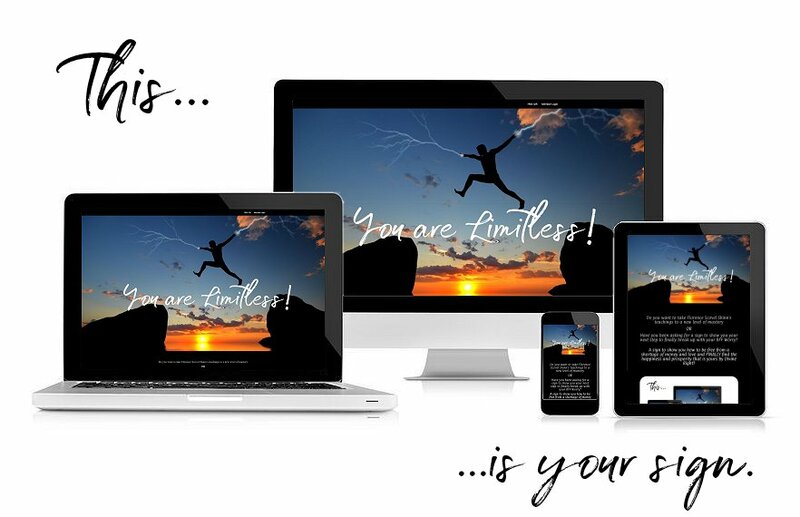 Powerful support tools that show you the details of Why/How, plus give you action steps to take to manage and overcome adversity to create the highest possible outcome in every situation life throws at you. The virtual physical hand of support to answer questions and hold the energetic space for you as a group (Power of Two PLUS!) to create the highest possible outcome – no matter what is going on around you. 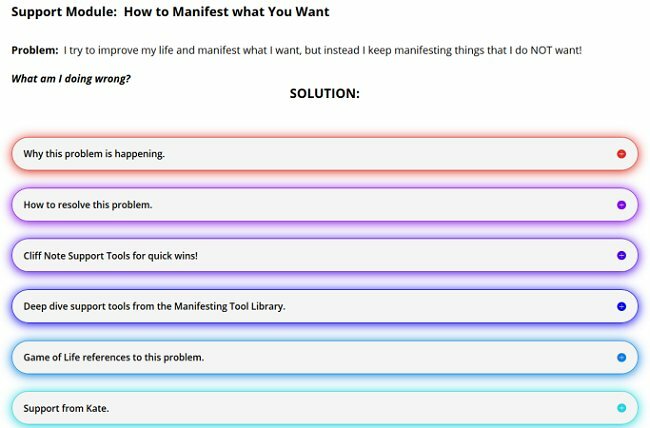 The manifesting process is the same for everyone. This… is why most Law of Attraction teachings fail. They teach the same support tools/actions for everyone in every scenario and do NOT acknowledge the fact that you are an individual vibrating at your own frequency of energy – experiencing your own personal pain. 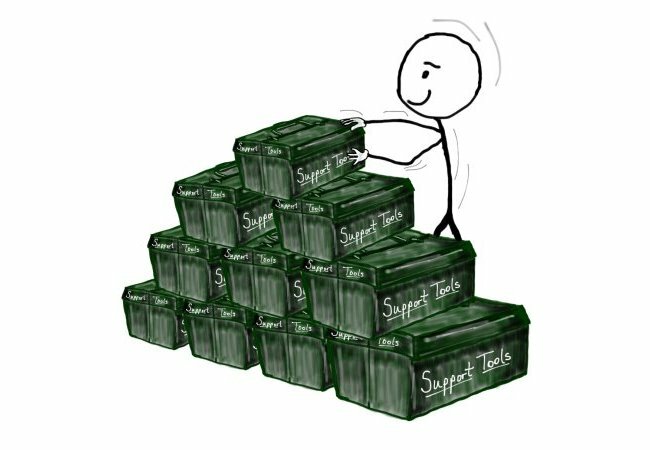 This understanding is why we provide a surplus of support tools, from “Quick” to “In-Depth”, for your every need. and we deliver them differently than anyone else. 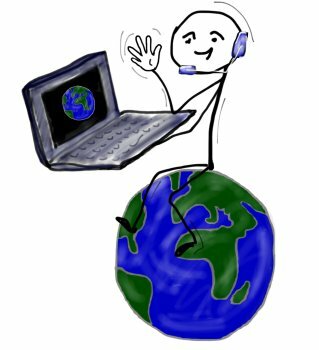 The virtual physical, human hand of support. Like Florence, my staff and I understand the human Field of Potentiality. we know that what you want is already yours in your Field of Potentiality. and support YOU to know it, too. 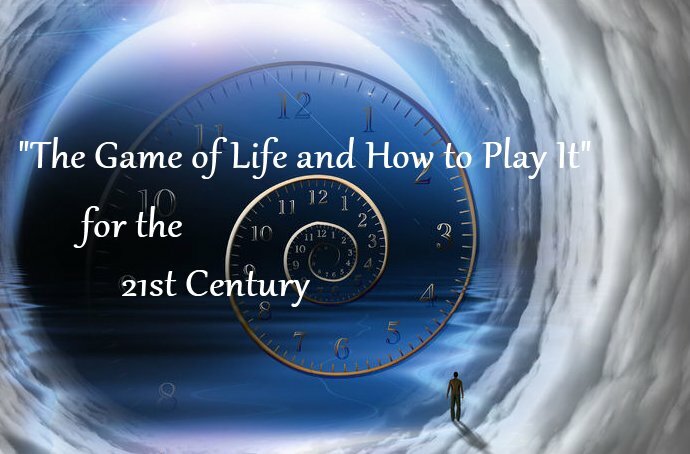 Prior to “The Game of Life” finding its way to me, I had worked for a few years with a spiritual counselor (1995-2001) which gave me a great foundation. 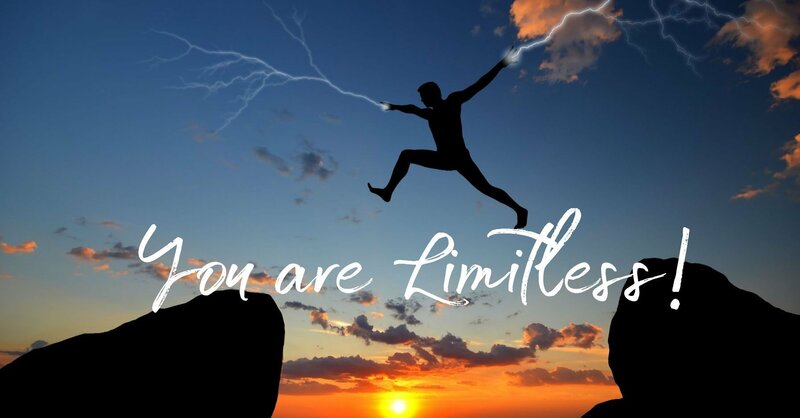 I’ve been successful in my life in many regards however, I can see that I have placed limits on myself based on past upbringing and ingrained beliefs. In 2008 I enrolled in a 1 year mentor program with Bob Proctor. I developed a better understanding of how to “play the game of life” in just two months with The Game of Life Workbook than after one year in Bob’s program. Kate is not afraid to share her personal experiences, of her own spiritual journey, which creates a comfort in approaching her and asking the questions you might think are trivial; but you find are not. Another aspect of this program that just blew me away was the amount of bonus material she shares with each participant. You will find Kate is unselfish in pouring out her resources to support your spiritual journey and growth. I want to preface this by saying have engaged in spiritual seeking for over 20 years. I have tried and failed countless times. But, I did not give up and kept seeking. I registered for The Game of Life Mastery Program the instant it was available. I was, and continue to be amazed at how quickly things changed, the powerful breakthroughs I have experienced and the changes in me since starting the program. All the things I tried before had good information and advice, but not much clear direction on how to implement it. Kate gives you an abundance of tools to accomplish this. She also provides clear guidance on how to work with your Angels for guidance and support. The private Facebook page is also a tremendous support. 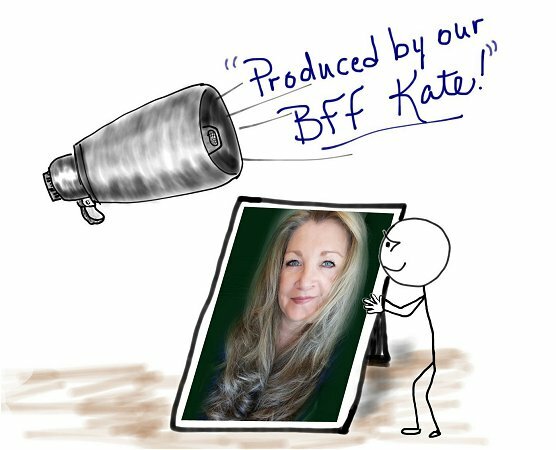 Not only will others respond and support you, but Kate herself regularly responds, answers questions and gives you inspiration and warm, loving support. I have made more progress since I started this program then in the previous more than 20 years of effort combined. Kate is an inspirational, motivational and effective teacher and leader of this wonderful program. Kate’s teachings have blown me away. I have been on a spiritual path for so many years, most recently focusing on learning to work with my angels. I have books, recordings, articles, paid readings and have learned a lot. But I have never had so many strategies presented to me as Kate has done. All of the meditations, processes, strategies, and guest speakers address different aspects of life. The affirmation information took the concept to a whole new level. All of the love and forgiveness activities are ones I am using. Kate’s love and compassion comes through in each lesson. Sharing her own difficulties was so helpful as I struggle and feel that I must be the only one that struggles. I didn’t know what to expect, but I got way, way more than I ever dreamed in the Game of Life Mastery Program. My a-ha moment was recognizing the many different types of emotions under the umbrella of “fear”. 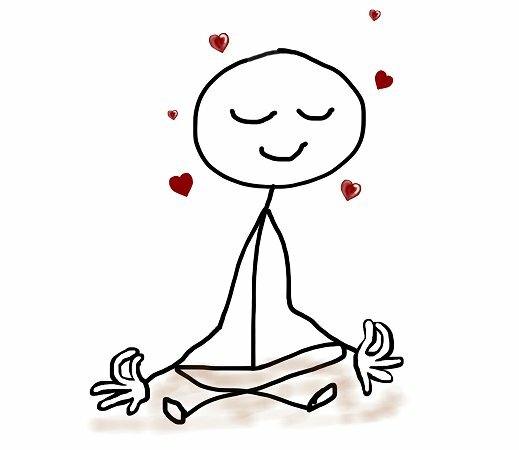 I was able to shift with the tools taught to the love energy quite quickly. I could see the difference in my surroundings when I did this. I feel different too — empowered – because I was able to recognize my fear and make a choice of HOW I want to feel, then shift it. I have taken many different classes that were similar to The Game of Life Mastery Program, yet the energy of this class was different. The teachings took me to a different level of being. The teachings are simple yet profound. Even though I’ve done so much of my own healing, The Game of Life Mastery Program illuminated areas and beliefs I’d kept well hidden. With each successive lesson, I dug increasingly deeper with the aid tools provided and the warm, encouraging support of Kate and my classmates. Each lesson allowed me to uncover something whether on my own or by hearing and being triggered by other students. I was amazed at how much more healing I needed and was THRILLED to do so right then & there! This program helped me to shift out of old patterning, beliefs, attitudes, and habits that have been blocking me from living a full life. Sometimes the biggest hurdle is identifying the block or the false belief you’ve been carrying around deep, deep within! The gentle and loving acceptance of Kate and the other members of the class on the FB community and the use of provided support tools allowed me to take risks in feeling through my old wounds and defenses to fully release that old emotional energy. I feel much lighter with increased feelings of peace and calm. It’s not ‘magic’ as you need to do the work and excavate your interior landscape but you learn to believe in yourself and own the power of your positive beliefs… in yourself and in the world/universe to support & provide for you. I have seen and experienced firsthand the power of my beliefs and the universe joining and creating synchronicities and events occurring for my highest good. I love the book, “The Game of Life and How to Play It” by Florence Scovel Shinn, and the pure simplicity of it. Then, to have the benefit of delving in deeper to each lesson weekly with Kate was such a bonus. This book and this course are really timeless and I have found myself returning to both the book and lesson & tools again & again as other events arise in life AND finding solutions and further insights I didn’t see the first time through the material. It truly is masterful at teaching me to ‘retrain my brain’ out of a fear & scarcity mindset to that of trust & abundance! I highly recommend this course as it is life changing…from the inside out! When I was introduced to Florence’s simple, timeless teachings, my life was more than a mess. My daughter and I were often hiding out from my ex-husband who used meth, I was struggling financially and would burst into tears if I pulled into the parking lot at work and my boss’s truck was already there. I felt as if I were drowning in fear, yet never physically dying. “The Game of Life and How to Play It” fell right out of the bookcase on to the floor. I could FEEL Florence’s loving energy supporting me and I began to create miracles: LEFT and RIGHT. 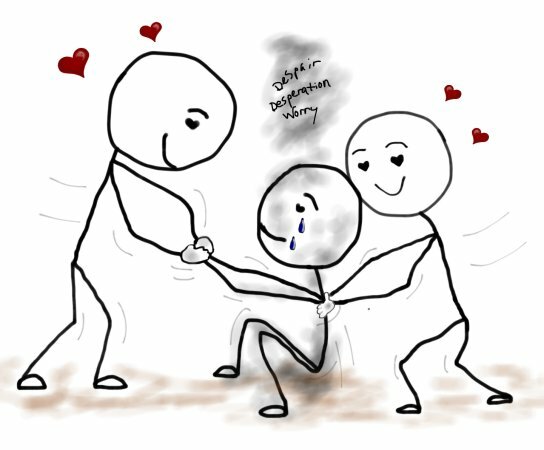 Then I’d get caught up in my every day “To Do” and before I realized what was happening, I was struggling to crawl out of the pit of despair and desperation I’d fallen in – AGAIN! I KNEW there had to be a way to consistently implement Florence’s teachings, but what was it? I asked my angels to send me support tools to overcome the fear that ruled my life. 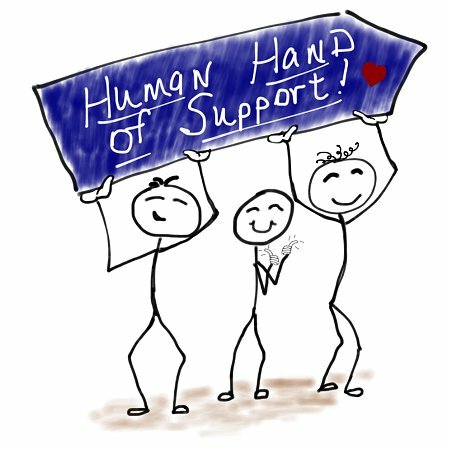 The support tools worked and my life miraculously improved over and over again. When adversity would strike (because when you live in a physical body it will)… I KNEW why and I KNEW what to do and I created the highest possible outcomes – what I wanted and better! 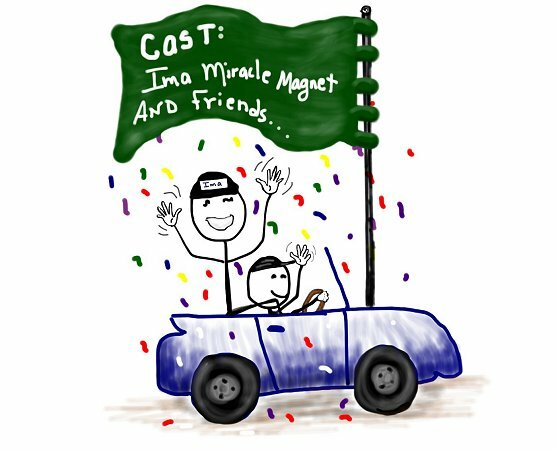 I learned to manage my internal creation energy – and I knew what to do when I was off in “la-la land” not paying attention to my energy to get control of it again. I taught my clients and students the support tools I’d been given, held the energetic space for them to claim their power and their lives improved. I didn’t keep all this goodness to myself – oh no…. * I wrote the support tools down. * Wrote books and published them. ** Created this membership community for you, so you would have the opportunity to STOP the struggle and do more than just survive. Don’t let another day go by on your own. Are we exempt from negativity, adversity, and challenges, i.e., living perfect lives? We’re humans, just like you, living in a physical world of negativity and duality. we know how to overcome it and create the highest possible outcome over and over again. So what the heck do we have at our fingertips that you don’t? When I say surplus, I’m serious. Managing your power to manifest the life you dream of requires more than a One Size Fits All Solution. Each one of us is vibrating at our own level of understanding and growth – a method, modality or technique that works magnificently for Bill may not work well for Erica. Plus… as we grow and expand our consciousness, our healing process and tools will also need to expand into higher alignment. Whether you’re new to Florence’s teachings or a seasoned veteran, there is support guidance here for everyone – all you have to do is choose how you want to Feed-Your-Soul today. life would be different, wouldn’t it? Kate brings Florence’s 1925 teachings into the 21st century! The Game of Life & How to Play It was originally written in 1925. A lot has changed since then – specifically how we speak. We bring Florence’s teachings from almost 100 years ago into today’s world with practical examples, exercises and support tools while holding the energy for you to manifest success! 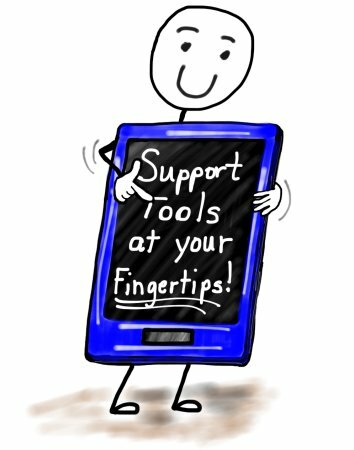 Support at your fingertips on your electronic devices. Oh… I mentioned we work with Angels, right? 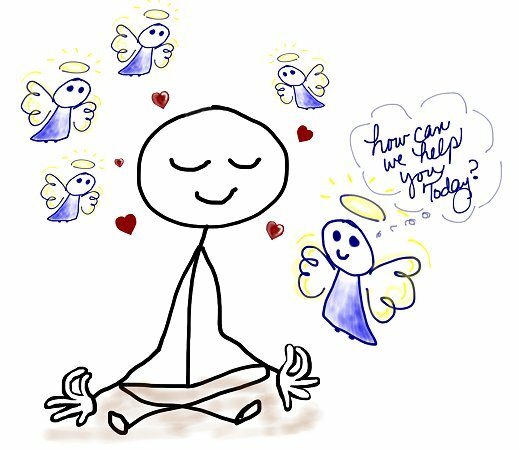 * 5 Day Mini Vacation with Your Angels – full program + extra days! 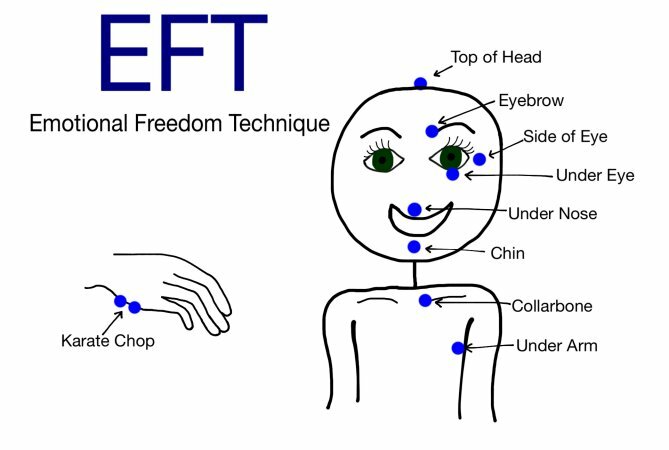 Amy Goguen is our in house EFT expert who can answer your questions. We include videos and scripts to help you overcome and heal specific past experiences and problems. This is the full recorded program based on The Game of Life Workbook! 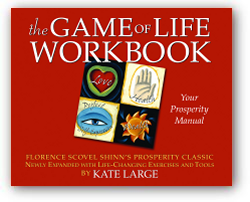 Note: If you do not have a copy of “The Game of Life Workbook” you may get your copy from Amazon, Barnes and Noble or any other reputable online bookstore. HOWEVER, you do NOT need the workbook to gain amazing benefit from the program! 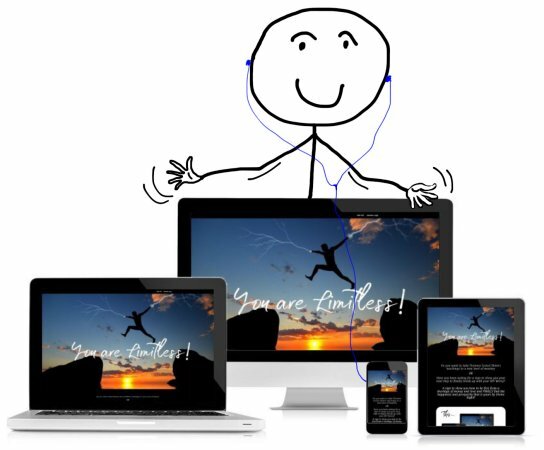 You can listen to Florence ‘s teachings anywhere on your phone. 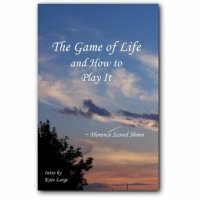 The Game of Life and How to Play It audio book, read by Kate, is yours! you’ll have access to real time answers and support. Question? Click into the private FB community and ask! ===> GET the Power of Two exponentially powered-up! Our Support Specialist and EFT expert, Amy Goguen, and I engage and interact with you, answering questions in the private Facebook community! We’ve got your back — you’re not alone anymore! another program into your busy schedule? I get it – overwhelm is the #1 complaint of people in programs. Well… you’re going to LOVE this! 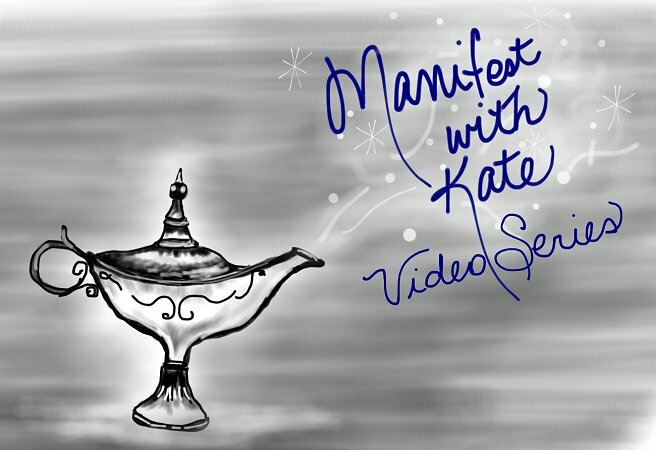 Manifesting with Florence & Kate is NOT a program. This is a support community membership loaded with all the support tools listed above and more. Information that you have access to – At Your Fingertips – 24/7. Materials you need to Feed-Your-Soul today, next week and next year. Amy, my Support Specialist and Me, as well as the other members. You’ll have access to EVERYTHING from your electronic devices TWENTY-FOUR/SEVEN. BUT WAIT!! — That’s NOT ALL! We’ve created a video series that is unparalleled. A DYNAMIC video series that separates us from the herd of other metaphysical and LOA teachers. 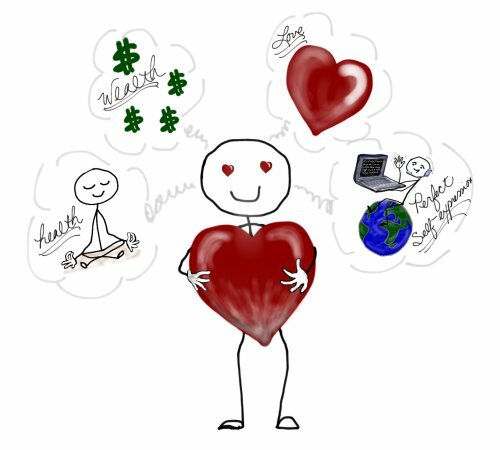 videos that teach the inner mechanics of manifesting. 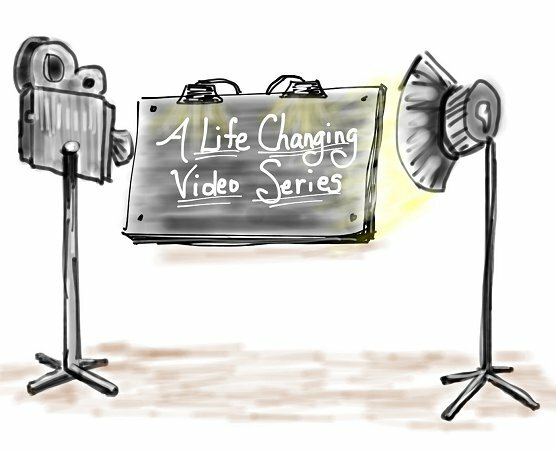 video series that you CAN-NOT get anywhere else. 24/7 to watch and refer back – any time you wish. A new, 5 – 12 minute, video is released every 2 weeks. ….and what’s it going to cost you? The monetary energy exchange to be a member of this loving supportive community is designed to fit everyone’s budget at only $22.22 per month. That’s right – not a typo! Why am I practically giving away all this information and support? WHY is this SO Inexpensive when it’s so life changing? When I was new to my spiritual path, learning to meditate without falling asleep (fyi I still fall asleep), struggling to communicate with my angels and guides, I stumbled and floundered by myself trying to find my way. I knew there was a way to access the power within me to create a happier life, but I didn’t have a clue how to manage or focus that power, much less access it. I had Florence’s teachings, but I needed human help — a human voice. But quite honestly, I was a single mom and money was really tight. Then a mentor offered to let me attend one of her classes for $20. O-M-G! I could pull together $20! That class… Changed-My-Life! I want to pay that generosity forward and help others to embark on their journey to manifest whatever they want. I could easily charge $100 per month – or more – for this loving, compassionate, fully stocked membership community. Years ago, this membership would have Answered My Prayers when I was looking for help and couldn’t find it in physical form. With it’s combined balance of human voice and support materials, I would have cut YEARS off of struggling by myself. Now, I want you to easily be able to make the decision to join this “answer to a prayer” support community. There’s no need to continue struggling on your own. And… There is NO Risk. Registration doors close at NOON on Saturday, March 23, 2019! If you do not register now, you will have to join the Waiting List till the doors open again. $222.20 – 2 months free!! In a few moments, we’ll be looking back at today from tomorrow. does NOT have to be the story of your life. Nor does being miserable & desperate feeling alone. It’s time… to write a NEW Story. and get instant access to the virtual tools and human hand of support you’ve been praying for!